Home / Children / The Danger Of Soda Drinks For Child's Health. The Danger Of Soda Drinks For Child's Health. Soda drinks are one of the drinks that many kids love. Its sweet and refreshing taste is often the main choice for children to release thirst. If your child has a penchant for drinking soft drinks, it's a good idea to start limiting them. 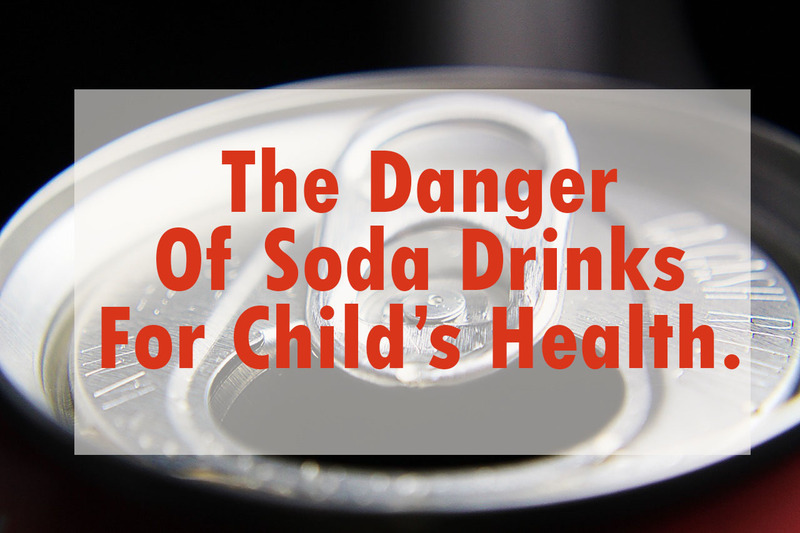 Consuming too much soda can endanger children's health. The American Dental Association states that consuming excess sugar in soft drinks can damage the enamel layer on the teeth. Bacteria in the gums get food from sugar attached to the mulit cavity and form plaque. If the child is not diligent in cleaning teeth after drinking soda, then this can lead to tooth decay. Many parents see differences in their children's attitudes after consuming sugar in other sweet foods and soft drinks. Sugar in soft drinks can increase glucose in the blood. In some cases sugar consumption can increase. In some children, frequent drinking soft drinks can cause addiction. If the intake of soda is reduced the child may experience nausea, difficulty concentrating, depression, and headaches. With high sugar levels in the drink, when combined with other foods that tend to be sweet, the child will easily become overweight, especially if your child's metabolism tends to be low. One of the dangers of soda drinks in children is that it can make the kidneys work harder. This is because of the high sugar content and coloring agent in soft drinks. So that the kidneys must make maximum efforts to filter them. This situation if left continuously can be dangerous, because it can cause kidney failure. Read: danger of salt for children, types of food that should not be given to babies 6 months, symptoms of fever in infants and children, types of neurological diseases in children. Soda drinks trigger stomach acid to rise. Because the nature of soda that triggers the emergence of gas in the digestive system. 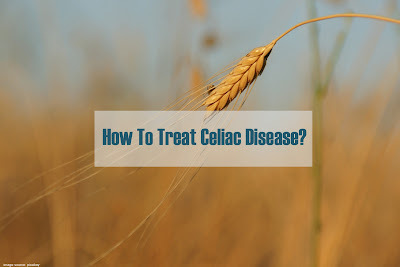 If this is protracted, it can spread to ulcer disease. So that it can interfere with digestive health in children. Read: Anemia in Children, Characteristic Characteristics of Anemia in Children, Autism in Children, Autistic Symptoms in Babies, Signs of Meningitis in Children.